In recent months, Victor Jara has been in the news again owing to a trial being brought against a former Chilean lieutenant involved in his murder. The names of songwriters such as Victor Jara, Mercedes Sosa and Quilapayún continue to resonate in Latin America and around the world. 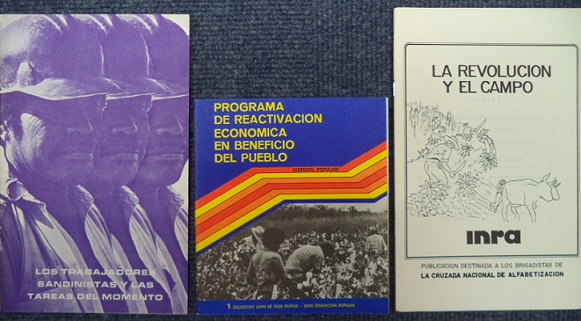 Less well known (beyond Latin America) is the poetry, with the same kind of political commitment to revolution and the people’s struggle, that emerged in Nicaragua. These writings influenced subsequent generations, including pre-eminent Latin American musicians, and they play a prominent part in Latin American cultural history. 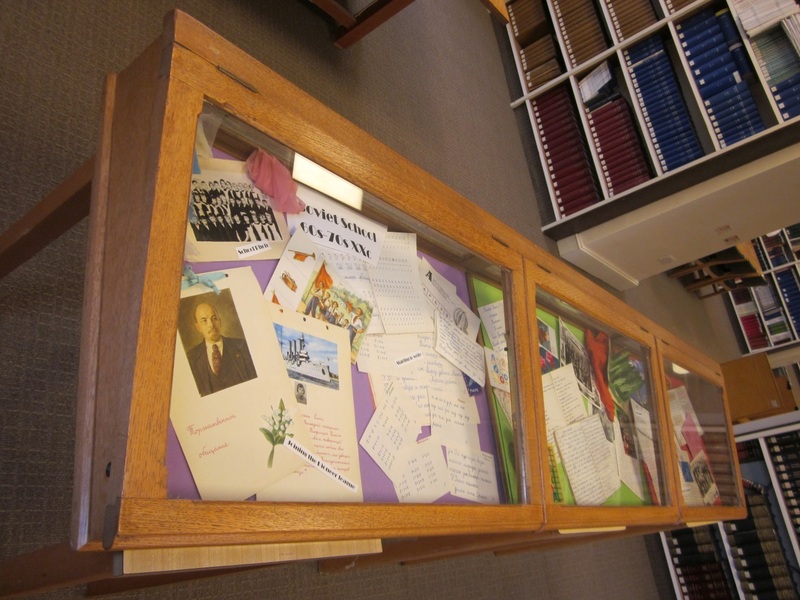 Part of the collection that the late renowned academic Robert Pring-Mill (1924-2005) bequeathed to the Taylor Institution Library depicts and encapsulates not only a crucial period of Latin American history — the revolutionary struggle of Nicaragua — but also the struggle in Latin America for meaning and representation through literature. As scholars such as Pring-Mill, and John Beverley and Marc Zimmerman (1990) have argued, while the novel became literary nationalism in Latin America, in Central America it was poetry that took on this role. In no other country in Central America did poetry have the significance and effect on national culture and identity as in Nicaragua. 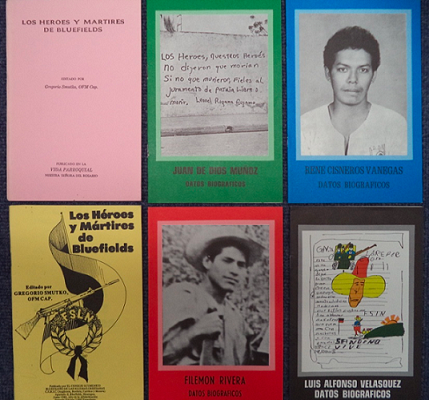 Testimonial writing is also a form of literature found in the publications of this collection, and has been a central tool for writers of revolutions in Central America. The Pring-Mill collection is fascinating as a legacy of an era where committed poetry and testimonials take centre stage. 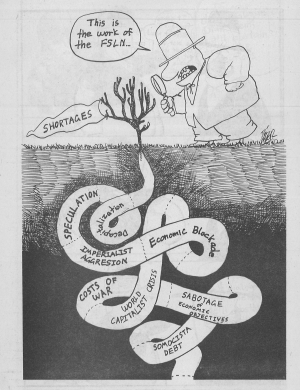 The term “committed poetry”, a term penned by Pring-Mill himself, applies to a poetry that moves beyond the aesthetic to the testimonial of not only describing reality, but acting upon it and influencing the world, using poetry as a tool for social change through critique, protest, denunciation and reporting. The Pring-Mill collection, which I was very generously given access to study, illustrates how art and revolution are closely interwoven in Latin America; and, in the case of Nicaragua, the close interweaving of art, Catholicism and revolution. This article has been divided into three blog posts, published separately and over the course of the coming weeks. 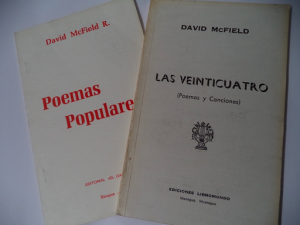 The first post introduces the collection and then focuses on Nicaraguan poetry. The second will explore serial publications and grey literature. The third will discuss testimonial literature. 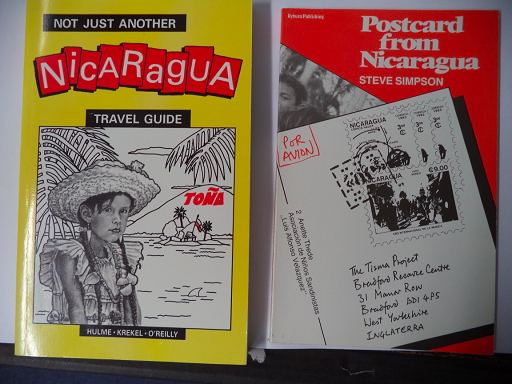 Some good introductory publications to both the collection and to Nicaragua of that time, for those who do not read Spanish, are: Not Just Another Nicaragua Travel Guide, by Alan Hulme, Steve Krekel and Shannon O’Reilly (1990); and Postcard from Nicaragua, by Steve Simpson (1987). They approach Nicaragua from a visitor’s perspective. The travel guide gives a fantastic portrait of Nicaragua, using humour, photographs in black and white and the authors’ personal opinions. 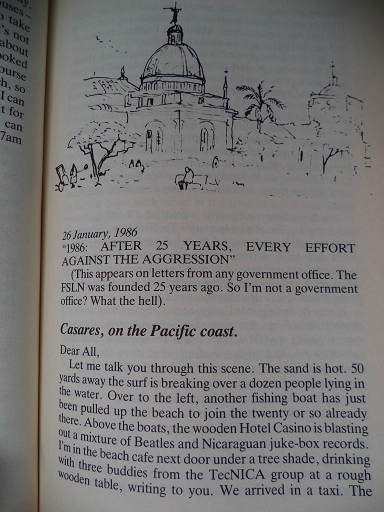 Simpson’s book is the diary of his journey through Nicaragua in 1987, with a few illustrations. A few documents were published in Germany, Russia, the UK, France and the US and show the support coming from different sectors of these countries. 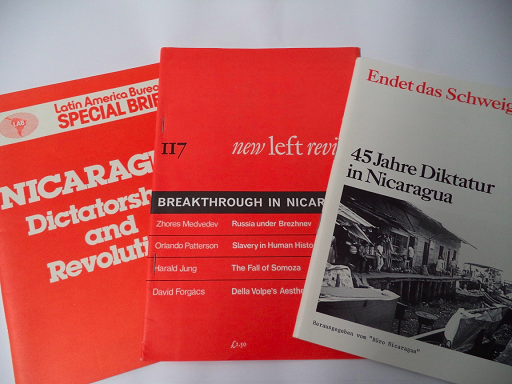 Many of these are from Nicaragua Solidarity Campaigns in their respective countries, while others, such as the New Left Review and the Latin American Bureau, are of a more academic nature. 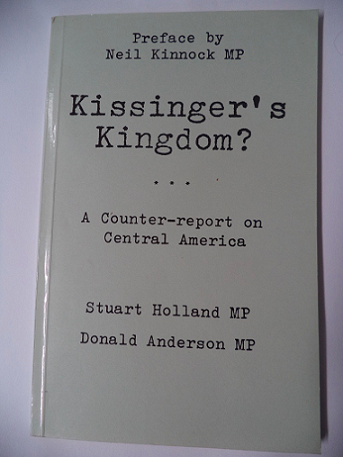 Yet the most interesting of these, for me personally, is the counter-report on Central America by two UK Members of Parliament, Stuart Holland and Donald Anderson, with a preface by Neil Kinnock, entitled Kissinger’s Kingdom? 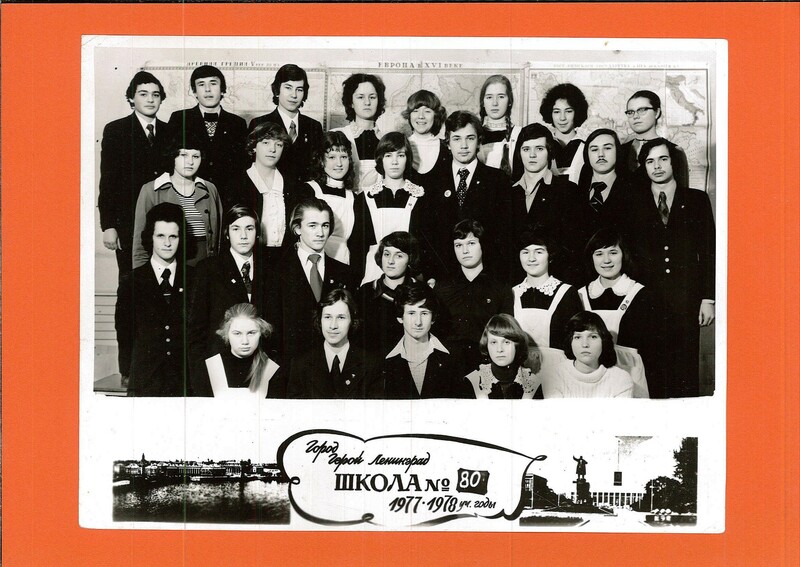 (1984). 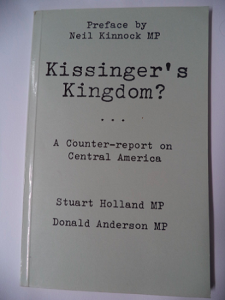 This report was the product of a fact-finding mission instigated by Neil Kinnock, the then leader of the Labour Party, as a response to the Kissinger Commission on Population and Development in Central America (its report was issued in 1984). The result is a wider and more balanced investigation into the struggles of the region and by extension is a criticism of American foreign policy at that time. It also includes criticism of the structural inadequacies in UK diplomatic representation and provides some analogies with other conflicts such as those in The Balkans and Vietnam. 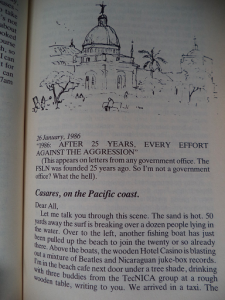 It is a short but fascinating insight not only into Central America but also into the mentality of the UK’s Labour Party at that time. On the whole, the Pring-Mill collection on Nicaragua falls into three categories — which invariably overlap. The first and largest of the three, is the collection of Nicaraguan poetry; the second is the collection of grey material, ephemera and serial publications, mostly issued by the new revolutionary government of 1979 and onwards; and, finally, the testimonial writings. 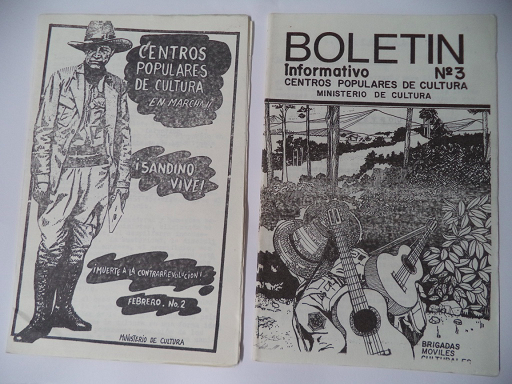 Poetry has been identified as the starting point for the Sandinista revolution, as the vehicle for inspiration and political expression of Nicaraguans. 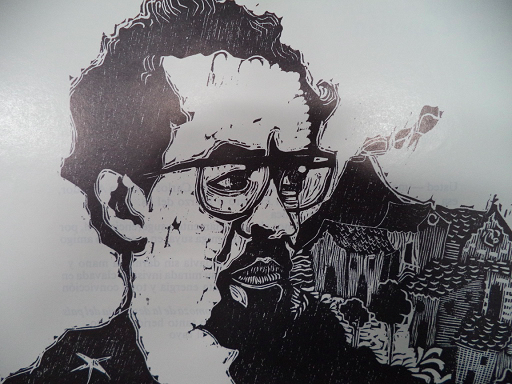 For a good introduction to the historical development of Nicaraguan poetry there is Jorge E. Arellano’s Antología general de la poesía nicaragüense (1984). 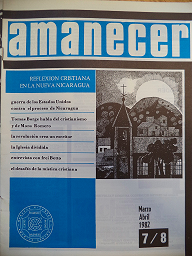 It provides a survey of all the currents, trends and styles of the poetry in Nicaragua throughout the years. It starts with pre-Columbian poetry, followed by colonial poetry, then the neoclassical and romantic poets, poets contemporary with Rubén Darío, modernists, vanguard poets and post-modernists. 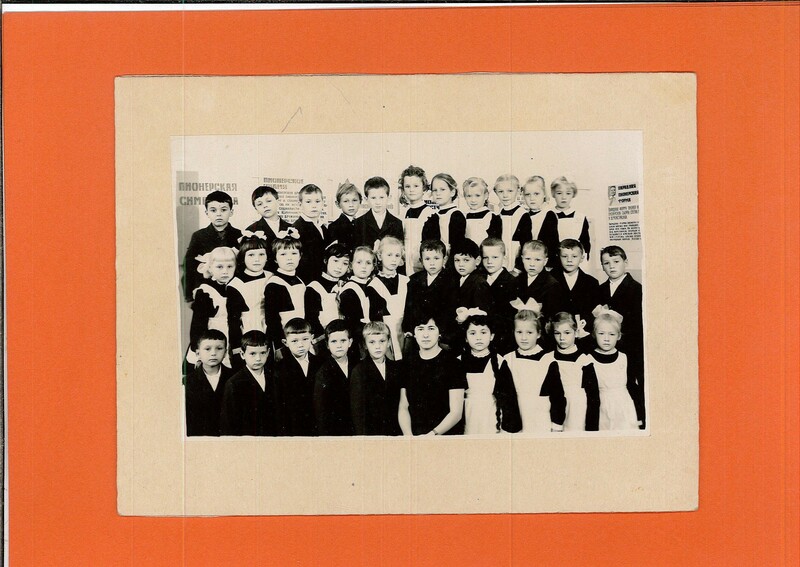 It also includes poets on the periphery and the ‘50s generation. But to understand the importance of poetry in Nicaragua one must go back to Rubén Darío, one of the most famous poets in Latin America. He was the first to pen the term modernismo in Latin America and later the Sandinista movement established Darío as a cult figure. 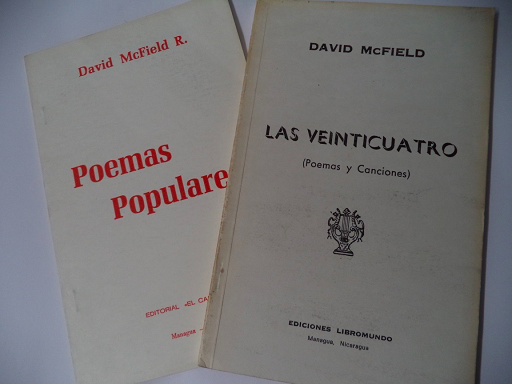 There are some articles dedicated to Darío in the Pring-Mill collection, but there is more emphasis on the poets who came later in the vanguard movement, poets who in fact rejected Darío and modernismo. The Vanguardia movement in Nicaragua was, according to Forster and Jackson, by far the most vital in Central America. 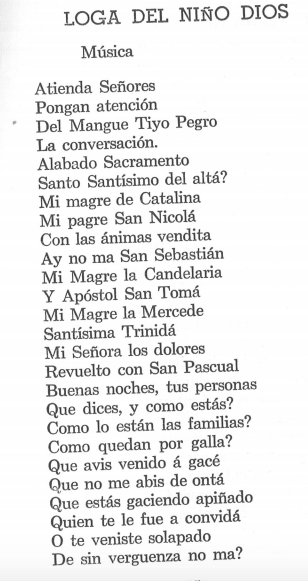 It was the “initial impetus”, in the mid 1920s, of José Coronel Urtecho, who published a sardonic poem “Oda a Rubén Darío” which inspired a number of famous poets whose works are in the Pring-Mill collection. 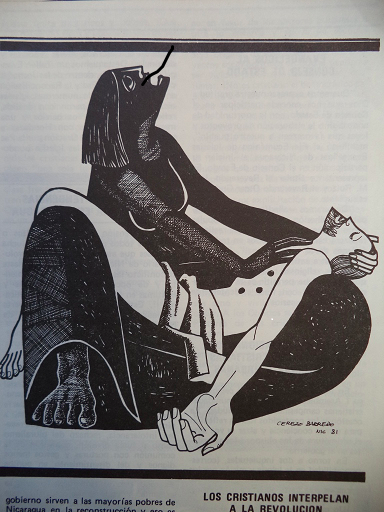 Urtecho is an important figure in Nicaragua both before and after the revolution and his support and enthusiasm for the new Nicaragua is depicted in his poem Conversación con Carlos, with engravings by Graciale Azcarate and Tony Capellán (1986), about his time with the founder of the Frente Sandinista de Liberación Nacional (FSLN), Carlos Fonseca. 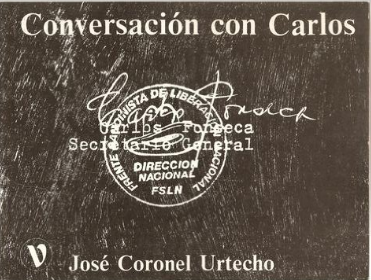 Urtecho was mentor to Ernesto Cardenal and other 1940s poets and intellectuals who were “incubated” in the celebrated poetry workshop, Taller San Lucas. Established in 1941, the Taller was the result of a group of friends brought together by their Catholicism and love of culture and is a product of the revolutionary fervor that was growing at that time, together with the vanguardista movement of which Pablo Antonio Cuadra was very much a part. 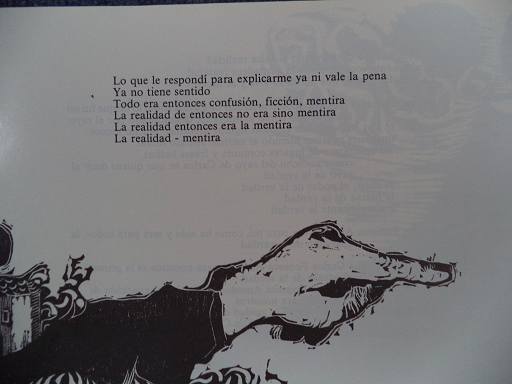 The poetry workshop was organised by another significant vanguardista, Pablo Antonio Cuadra. 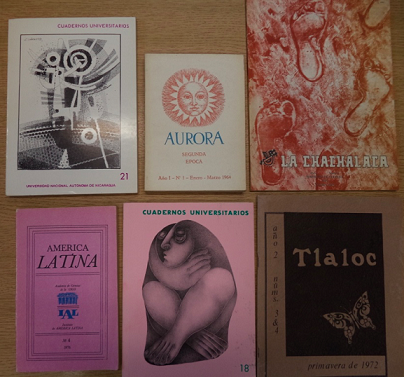 It was Cuadra, together with Francisco Pérez Estrada, who collected the texts for Muestrario del Folklore Nicaragüense (1978), produced by the Fondo de Promoción Cultural as part of the series Ciencias Humanas. 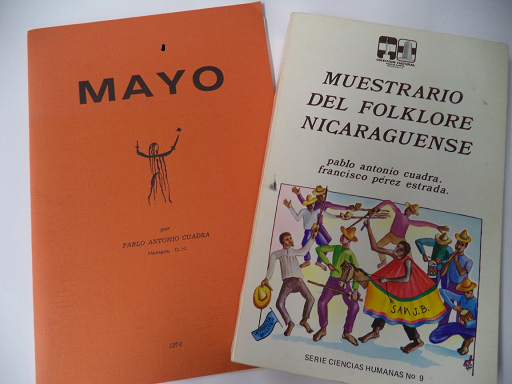 The Fondo was set up by the Banco de América to promote Nicaraguan culture through a collection of historical, literary, anthropological and archaeological publications. Muestrario del Folklore Nicaragüense is a collection of popular and folkloric Nicaraguan stories, theatre pieces, songs, poems, legends, sayings, rhymes, myths and more. As the introduction mentions, it is the fruit of research conducted by the editors during their work at Taller San Lucas during the 1940s. 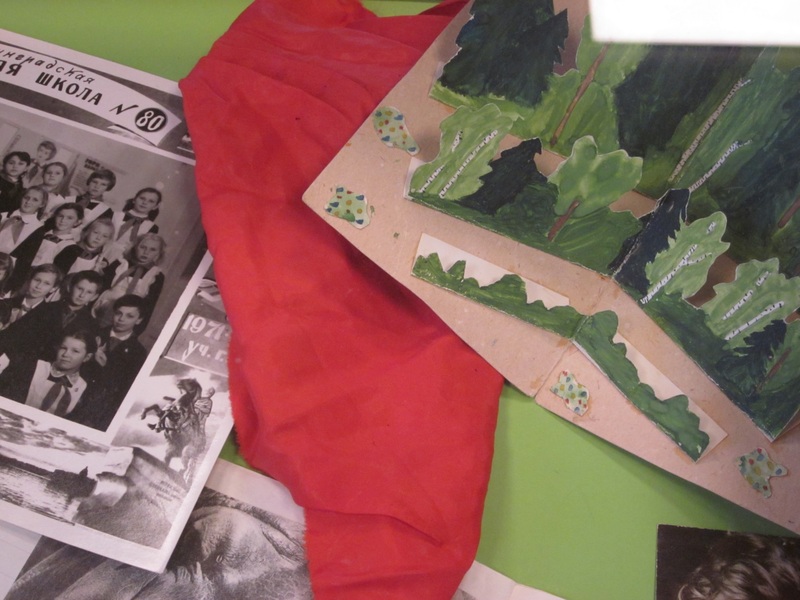 It is one of the most interesting publications in the Pring-Mill collection, due to the richness of its content, and it was clearly a long labour of love to put the book together. 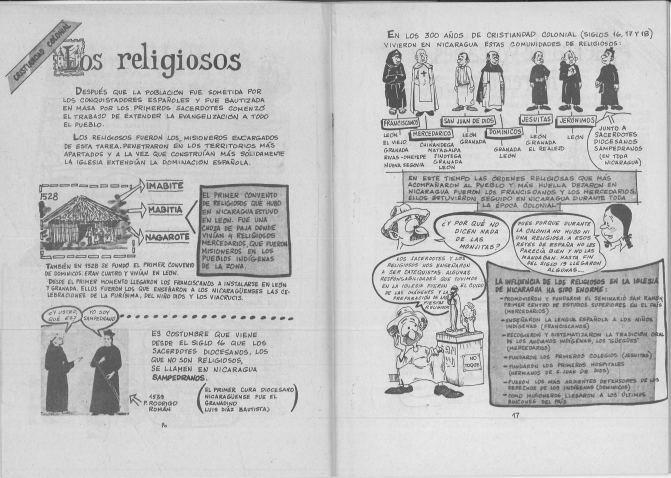 The publication is also an extraordinary record of Nicaraguan culture. Muestrario’s editors have maintained original spellings and the vernacular used by the locals who penned the works included. 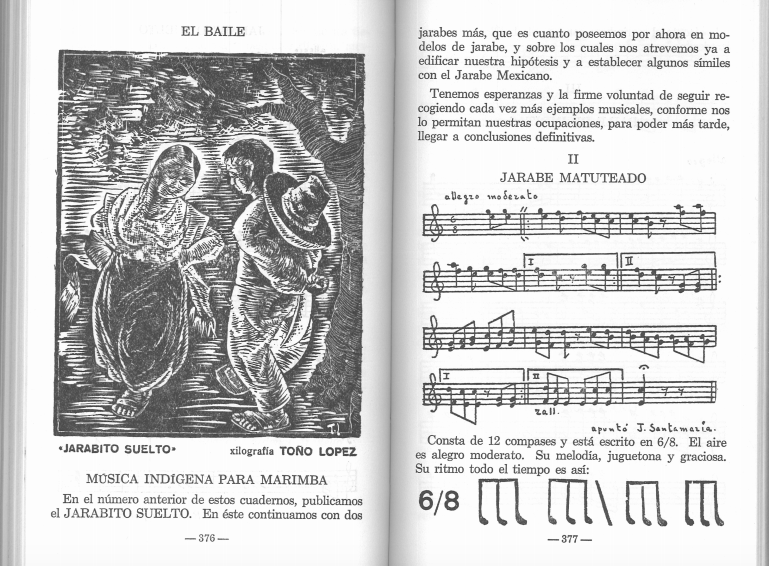 Loga del Niño Dios, for example, contains words in the Mangue language of the Chorotegas, natives of the region. 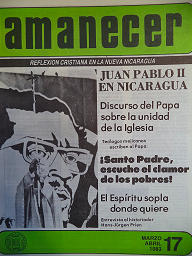 The voice of Ernesto Cardenal (Minister of Culture 1979-87) can be found in a few items in the Taylorian collections, as well as in the interviews he gave for Margaret Randall’s Cristianos en la Revolución (1983) and Teófilo Cabestrero’s Ministers of God, Ministers of the People: Testimonies of Faith from Nicaragua (1983). 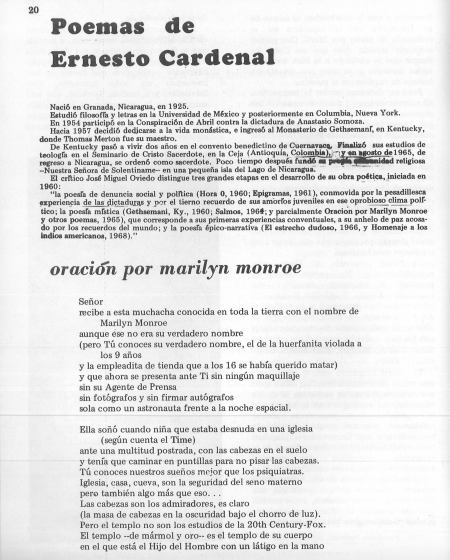 His poem to Marilyn Monroe, as well as others, appeared in Tlaloc (Spring 1972. 3,4), a magazine produced by the students of the Department of Hispanic Studies at the State University of New York Stony Brook. 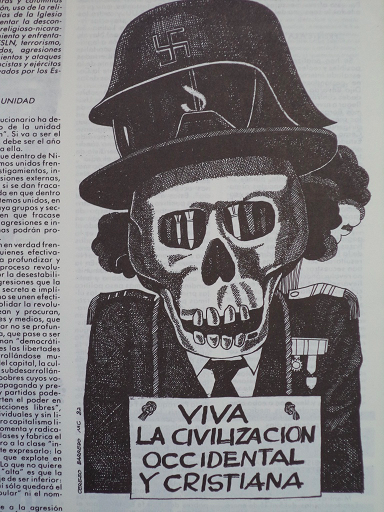 A free publication distributed in Latin America and the US, it also includes poems and articles from Juan Rotta and Mario Vargas Llosa. The surge and the establishment of the Sandinista movement in the ‘70s was supported by poets whose works form a significant part this collection. These authors are among Nicaragua’s most recognised poets: Fernando Silva, Julio-Valle Castillo, David McField, Tomás Borge, Pablo Centeno-Gómez and Fransisco de Asís Fernández. 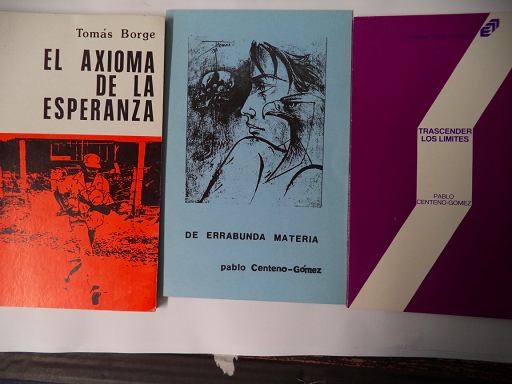 Also central to the Nicaraguan poetry of this time is the work of poet-combatants such as Tomás Borge and Luis Vega. 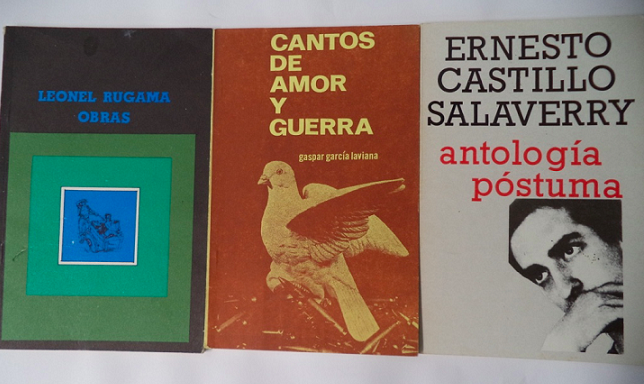 Yet the most striking are the writings of poet-combatants killed in the revolutionary struggle, such as Leonel Rugama (1949-1970), Ernesto Castillo Salaverry, who died at the age of twenty, and Gaspar García Laviana, a Spanish priest who became a Sandinista leader. I am very grateful to Joanne Edwards and Frank Egerton for giving me the possibility to freely explore this collection and learn so much about a country that is seldom in the mainstream media and yet whose influence on Latin American literature and identity, in terms of its committed poetry and also its liberation theology, has been so powerful. 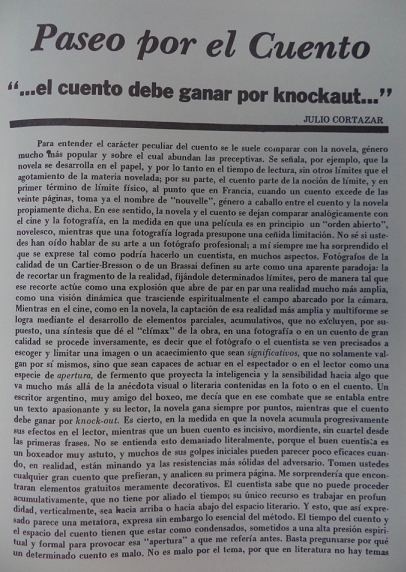 Arellano, Jorge Eduardo (1997) Literatura Nicaraguense. Managua: Ediciones Distribuidora Cultural. This entry was posted in Archives, Collections, Special Collections and tagged Nicaragua, Robert Pring-Mill on 22 August 2016 by Clare Hills-Nova. Jean Seznec (1905–1984) came to Oxford in 1950 as Marshal Foch Professor of French Literature and occupied this position until his retirement in 1972. 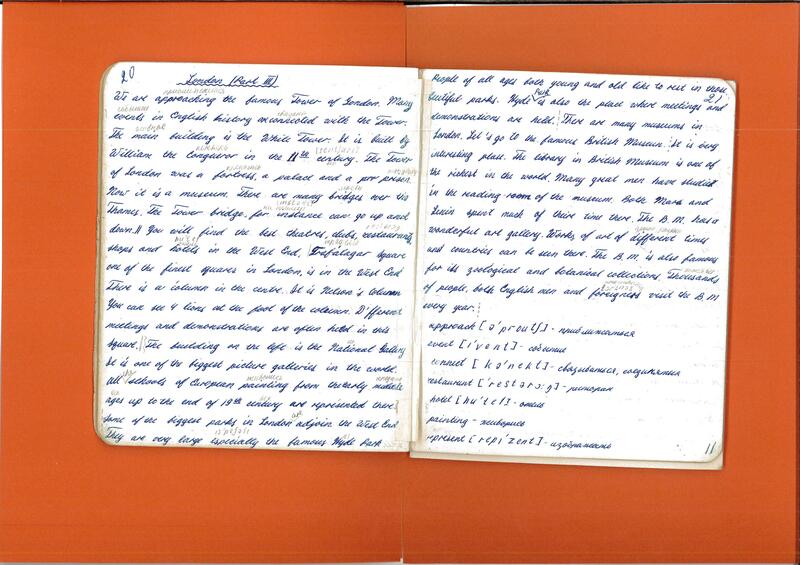 In 1989 Alain Seznec deposited a selection from among his father’s papers in the Taylor Institution (MS Fol. F. 21–28). The holdings include biographical documents, letters, reviews, and miscellaneous working notes on French authors and painters from Balzac to Voltaire – as well as a number of polished lecture texts, never published. 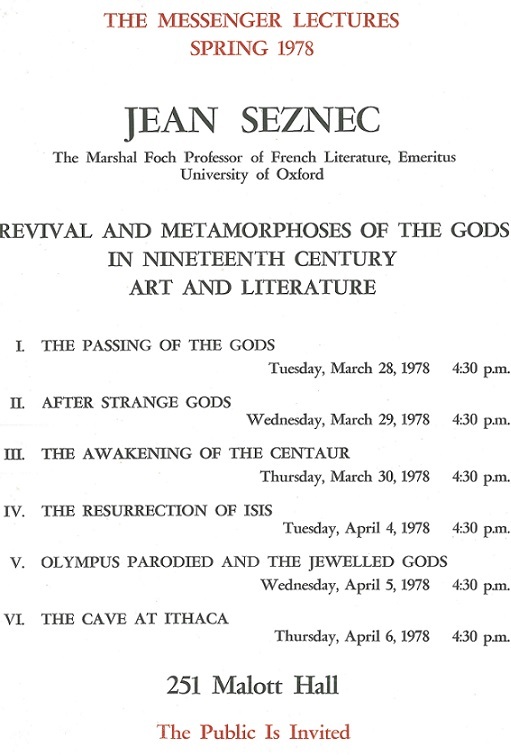 Especially worth recovering are the six Messenger Lectures, slide lectures that Seznec delivered at Cornell University in the Spring of 1978 on the theme ‘Revival and Metamorphoses of the Gods in Nineteenth Century Art and Literature’. These six talks are here made available for perusal for the first time. Of Breton stock, Seznec began his education at the Lycée in Rennes before continuing at the famed Lycée Louis-le-Grand in Paris and the Ecole normale supérieure, where he took the agrégation in 1928. His subsequent career unfolded largely outside of France – in Italy, the United States, and England. First a member of the Ecole française de Rome (1929–31), then a lecturer in French at Cambridge (1931–33) and briefly a Professeur de Lettres at the Lycée Thiers in Marseilles, he then proceeded to the Institut Française in Florence (1934-39), where he lectured on French literature. 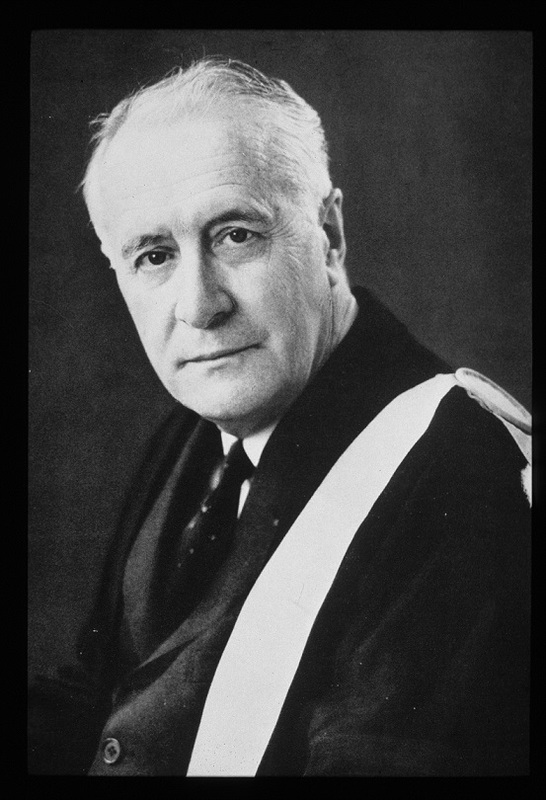 Having submitted his thesis at the Sorbonne in 1940, and after having served in the French forces until the armistice, he crossed the Atlantic with family in wartime (leaving books and notes behind) to join the faculty at Harvard University. Here he taught as Professor in the Department of Romance Languages and Literatures (1941–1949) until he received the call from Oxford. 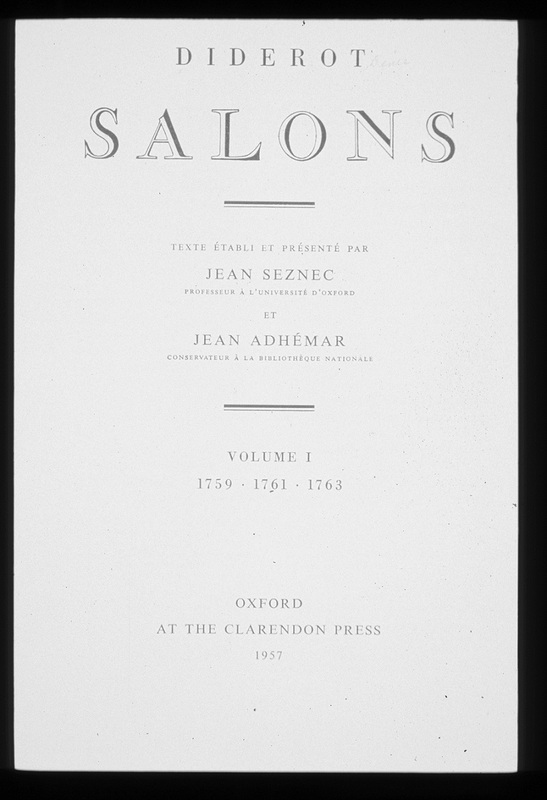 In the years that followed, as a research professor and Fellow of All Souls College, he was involved in the great project, undertaken with Jean Adhémar (Conservateur en chef, Cabinet des Estampes, Bibliothèque Nationale), of editing Diderot’s salon criticism: The Clarendon Press would publish this work in four volumes (1957–67; 2nd ed. 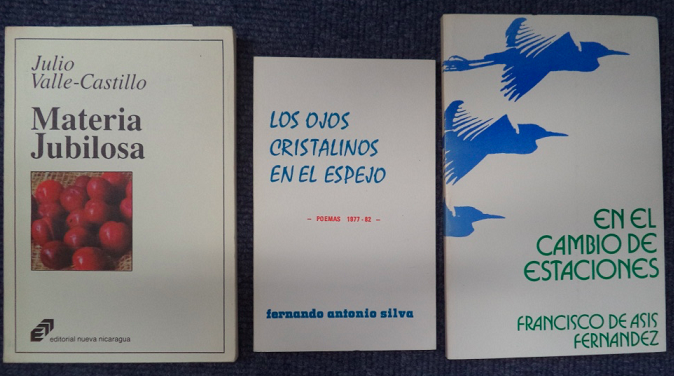 in three vols, 1975–83). From the outset Seznec’s scholarship was distinguished by its hybrid character. He worked between disciplines and regularly turned his attention to writers who studied art and artists who derived inspiration from literature. He is best known for his classic synthesis, La Survivance des dieux antiques – published in 1940 simultaneously as a thesis in the format required by the Sorbonne (100 copies) and as a book (530 copies) in the series Studies of the Warburg Institute. 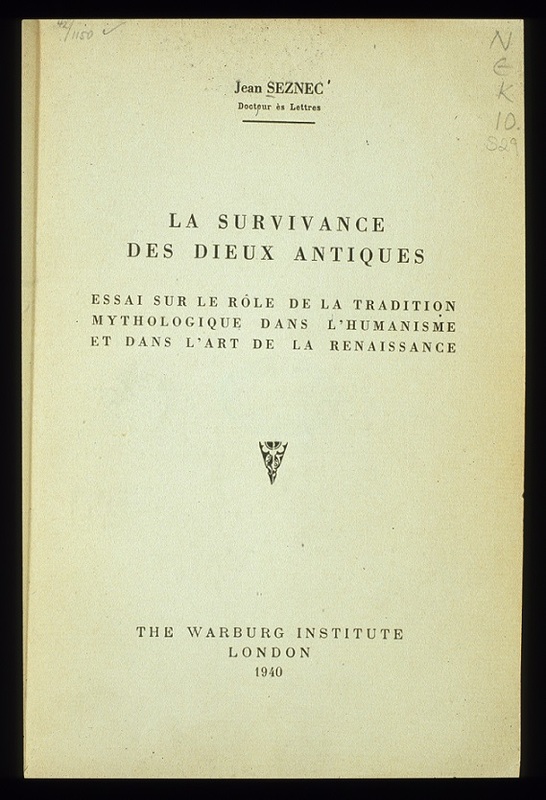 Owing to wartime conditions the volumes could not be distributed until 1945, but then the accolades came: in 1948 the book was awarded the Prix Fould by the Académie des Inscriptions et Belles-Lettres, and it would be translated into numerous languages, the English version appearing in 1953 as The Survival of the Pagan Gods: The Mythological Tradition and Its Place in Renaissance Humanism and Art. The Messenger Lectures can be seen as the continuation of this early fascination with the enduring power of myth on the creative mind and the twists and turns of transmission of mythological material, textual and pictorial. It was in the early 1930s, when Seznec was resident in Rome as a member of the Ecole Française, that he had begun to investigate the iconography of the ancient gods. Overwhelmed by the great mythological cycles painted in Renaissance palaces, and coming to know art historians working in the capital, he became intrigued by the question of the relation of text and image and fascinated by the impact of the great mythographic handbooks of the early modern era on art and literature. Unusually for a young Frenchman, Seznec sought out a connection with German scholars at the Kulturwissenschaftliche Bibliothek Warburg in Hamburg, a research library dedicated to the study of the afterlife of antiquity. Its director, Fritz Saxl, offered counsel, and in time the two became close friends. The Warburgians began to call Seznec a Fernschüler – a long distance student. Seznec visited the library, renamed the Warburg Institute, in its new London quarters not long after it had left Nazi Germany. In April 1935 he delivered two lectures there: ‘Mythological Sources of the Sixteenth Century’, and ‘The Diffusion and Influence of the Iconography of the Gods.’ The Institute would publish not only his Survivance in 1940 – which made accessible a good deal of Warburgian material – but also his Nouvelles études sur La Tentation de saint Antoine in 1949. Seznec published many an essay in the Journal of the Warburg and Courtauld Institutes, the first in 1937 and the last in 1982, ‘La Fontaine égyptologe’, not long before his death. Again and again Seznec would return to the theme of the power of ancient myth – not only Greek and Roman. 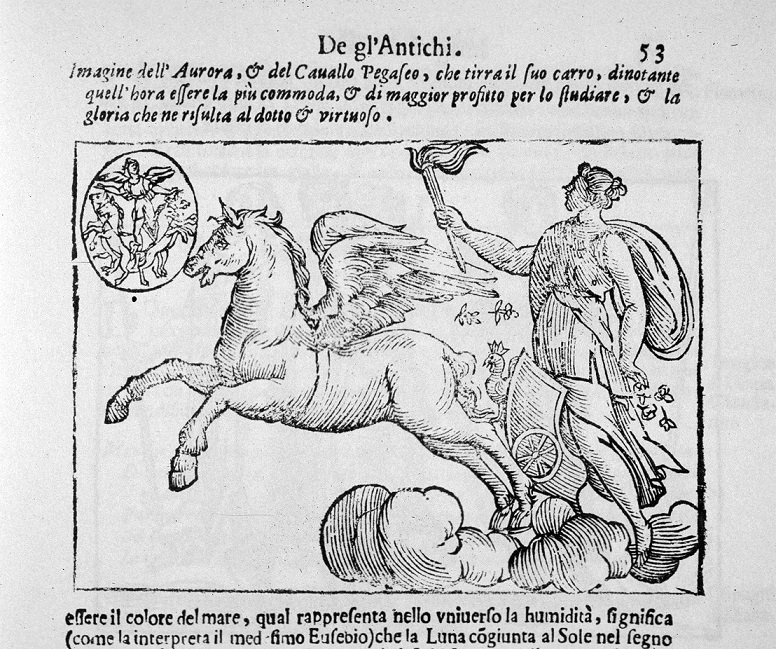 An article he published in 1931, ‘Un essai de mythologie comparée au début du XVIIe siècle’, focused on Lorenzo Pignoria’s preface to an edition of Vincenzo Cartari’s Imagini degli dei (1615) and Pignoria’s efforts to develop a general theory of religion on the basis of comparative study of disparate traditions – Aztec, Japanese, Egyptian. Seznec’s research into the afterlife of the gods remains impressive for its chronological range. The subject of his 1952 Zaharoff Lecture at Oxford was ‘Marcel Proust et les Dieux’; here he argued that Proust’s work, ‘as modern and singular as it is, remains tributary, through all sorts of diversions, to that great classical river that has never ceased to fertilise French literature’. 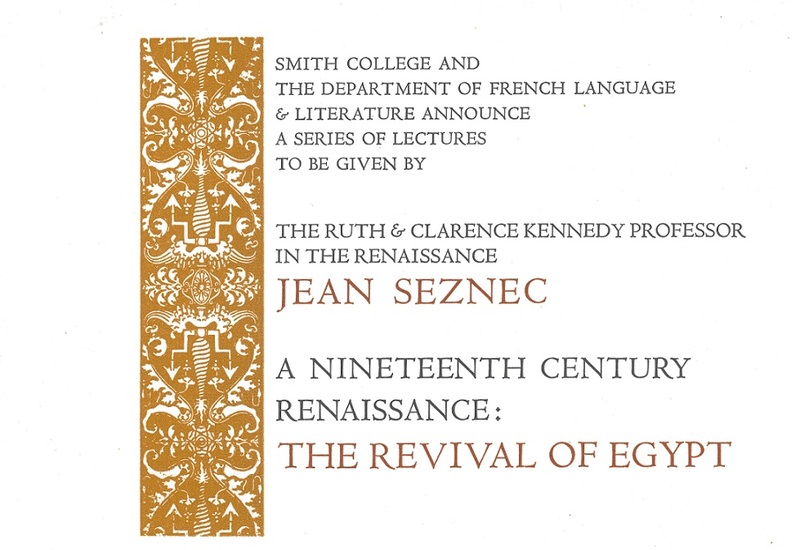 In 1978, the year in which he delivered the Messenger Lectures, Seznec also gave a series of lectures at Smith College on a parallel survivance: ‘A Nineteenth Century Renaissance: The Revival of Egypt’. 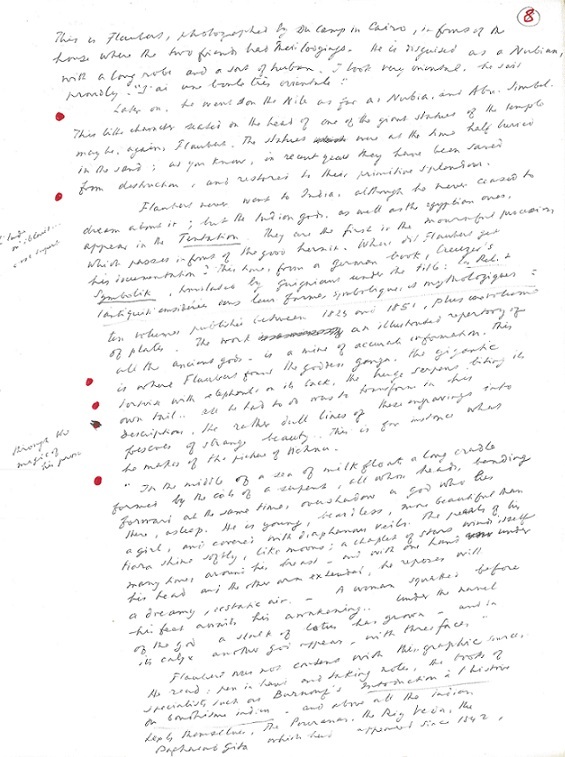 The scripts for these talks, too, survive, if in less polished state, among the Seznec papers in the Taylorian. The content of one, ‘Isis Resurrected’, is shared with the fourth of the Messenger Lectures. 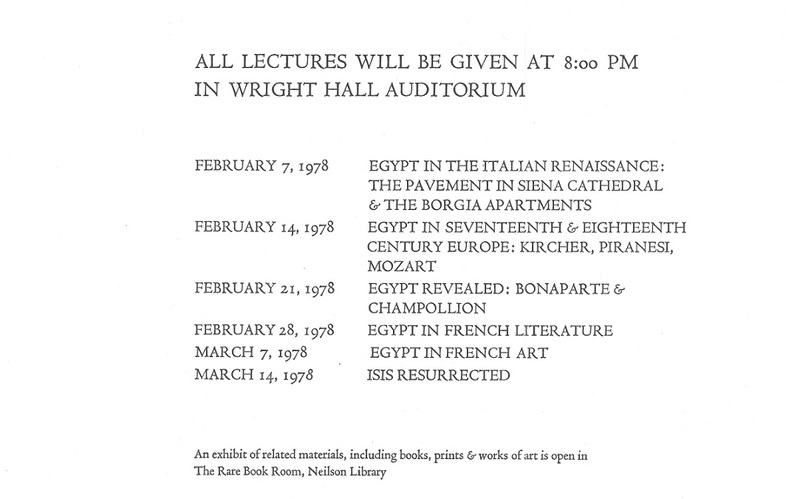 Seznec delivered the Messenger Lectures at Cornell University between 28 March and 6 April 1978. 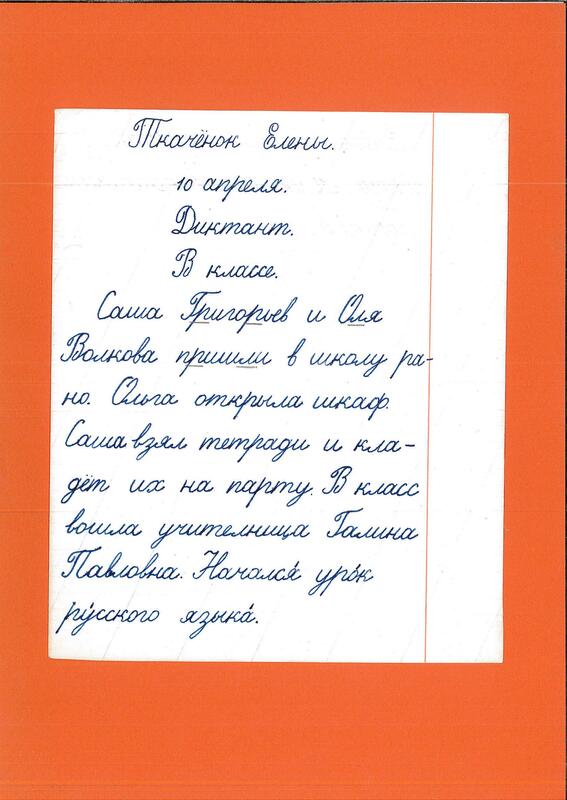 Cassette tapes of all six are preserved – valuable documents of oral history even if the recordings are not of highest quality – along with the handwritten texts of the lectures (MS. Fol. F 28). Seznec had planned to publish these talks and had taken the first steps in acquiring relevant black-and-white photographs. He had also had a few of the texts typed up, with occasional amplifications. 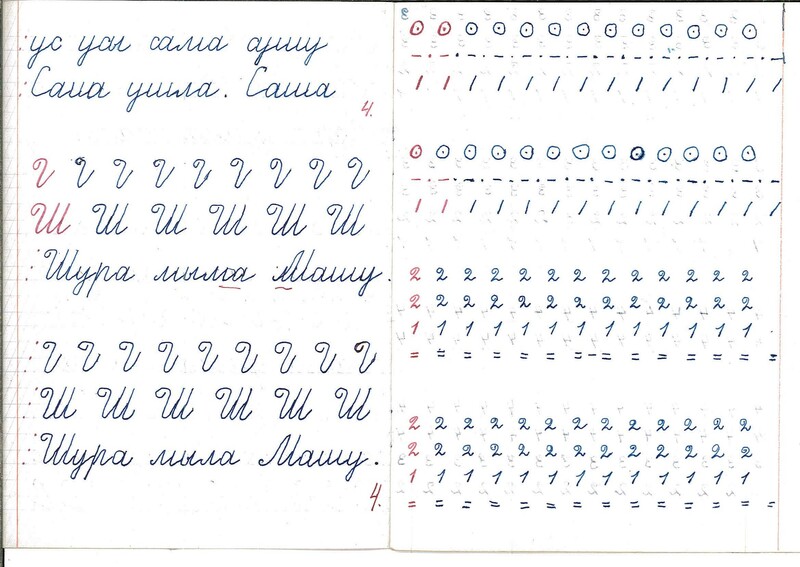 I offer here straightforward transcriptions of the handwritten texts, replicating Seznec’s system of inserting red dots at points where slides would have been projected. No attempt is made to provide a proper annotated edition. 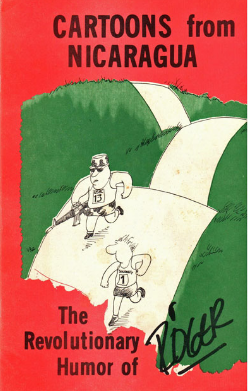 The aim is rather to take the reader into the lecture hall. 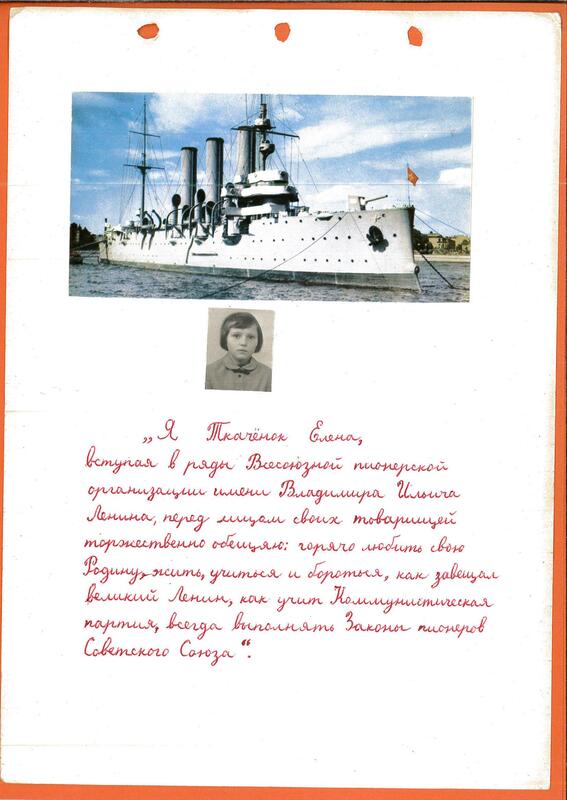 I am grateful to Professor Walter Cahn (Yale University) for having collaborated in proofing the transcriptions. E. Sears, ‘Seznec, Saxl and La Survivance des dieux antiques’, in R. Duits and F. Quiviger (eds), Les Images des Dieux / Images of the Gods, ed. 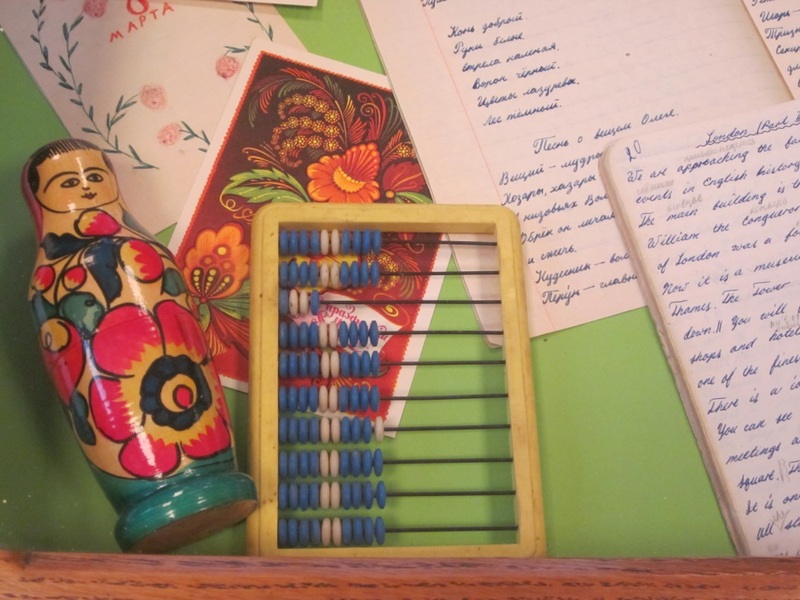 (London: The Warburg Institute, 2010), 3-20. This entry was posted in Archives and tagged Jean Seznec on 22 July 2016 by Clare Hills-Nova.